Brain check: A cap of electrodes measures infants’ brain activity while they experience various sensory stimuli. A new assemblage of tools precisely gauges a baby’s physiological response to sights, sounds and tactile stimuli all at once1. Researchers could use the system to study responses to social stimuli, such as facial expressions, speech and caresses, that may be altered in babies with autism. They could also use the system to probe for problems integrating information from two or more senses, another characteristic of autism. Many studies of how children with autism process social stimuli have focused on visuals and sounds. To investigate responses to social touch, some researchers stroke babies’ arms with a soft brush, but the speed and pressure of strokes is difficult to control. 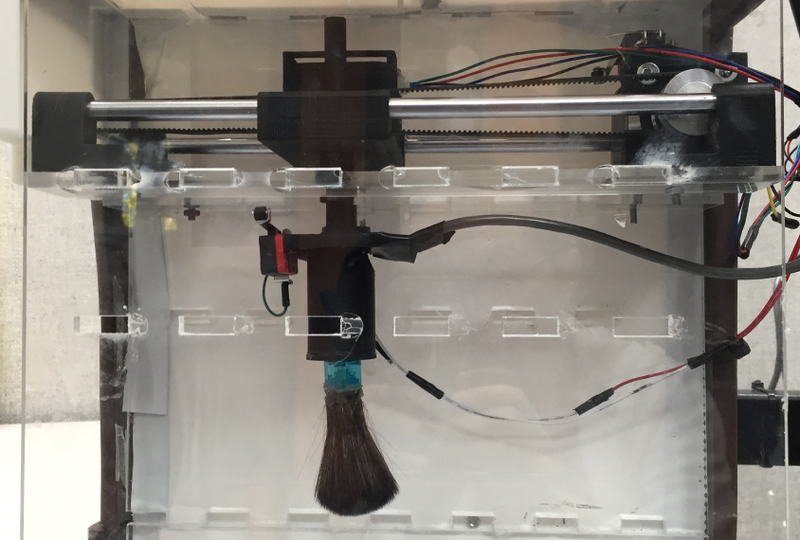 In the new study, researchers created an automated device that controls the speed and force of brush strokes. Researchers slide the baby’s arm into a tube-shaped holder in a box; a brush inside the box sweeps along the skin at a set speed and pressure. Feeling it: In a new device, a brush sweeps across babies’ arms with precise speed and pressure to simulate a parent’s caress. The researchers combined this instrument with a video of a woman telling a story. The baby watches and listens to this video while receiving the touch, as various devices record her responses: A band around the child’s ankle measures physiological data such as heart rate; an eye tracker traces her gaze and an electrode cap on her head records brain activity. 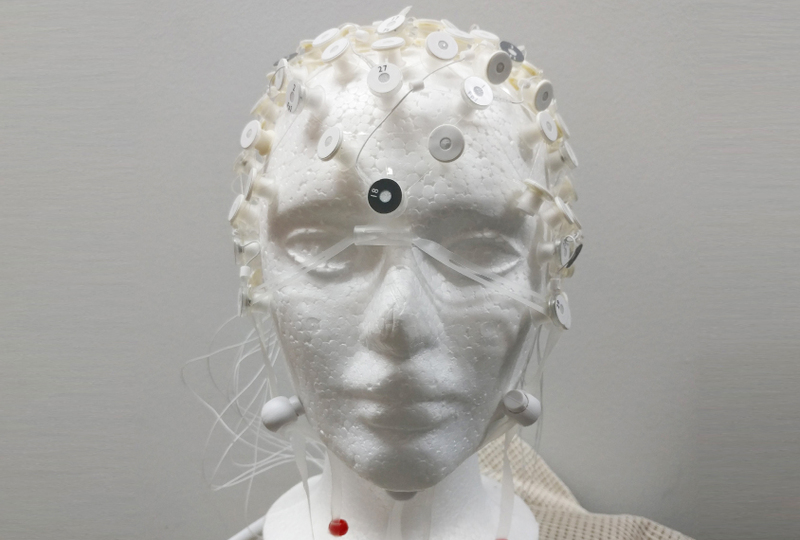 This setup, dubbed the Multisensory Stimulation and Data Capture System, is described in a 9 July report in IEEE Transactions on Neural Systems and Rehabilitation Engineering. The researchers tested the system on 10 babies between 3 and 20 months old. The cap bothered one of the babies, and two others pulled their arms out of the tactile device during the experiment. The seven other babies completed the activity, which lasted about 10 minutes and provided useful biological data. The team is working on making the tactile component smaller and more flexible, using an arm band instead of a box.